From the DiceStormers at http://dicestorm.com (if you’re not already, definitely check out their YouTube videos, good stuff! Also check out Syrinscape at https://store.syrinscape.com/). 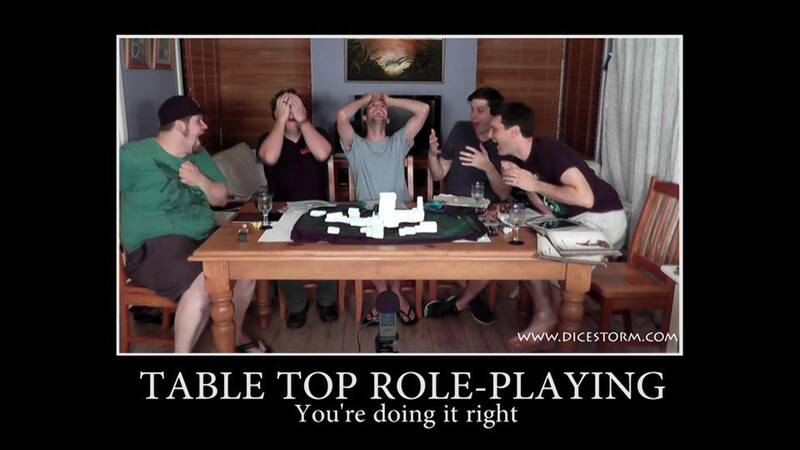 This entry was posted in RPG, Table Top, Uncategorized on April 23, 2014 by Shane.